Japan is known for having some of the best products in the world. 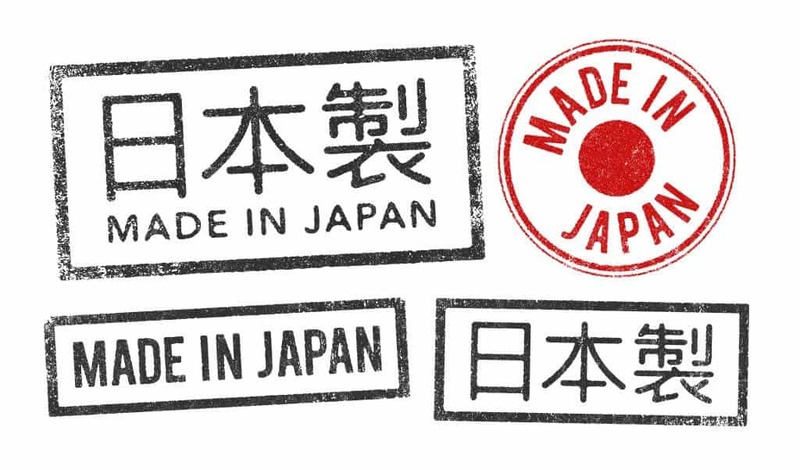 Whether it’s technology, fashion, food, or art, Japan is known for its superior quality where workers take pride in their products. Here are some of the best Japanese products you can buy even outside of Japan.